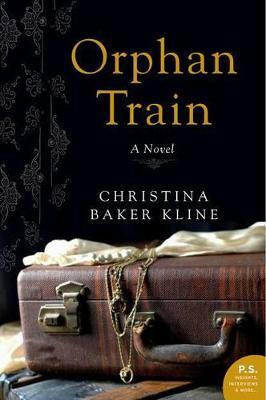 This young readers' edition of Christina Baker Kline's #1 New York Times bestselling novel Orphan Train follows a twelve-year-old foster girl who forms an unlikely bond with a ninety-one-year old woman. Molly Ayer has been in foster care since she was eight years old. Most of the time, Molly knows it's her attitude that's the problem, but after being shipped from one family to another, she's had her fair share of adults treating her like an inconvenience. 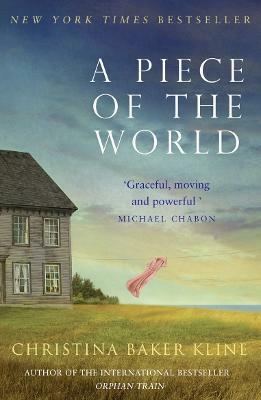 So when Molly's forced to help a wealthy elderly woman clean out her attic for community service, Molly is wary. But from the moment they meet, Molly realizes that Vivian isn't like any of the adults she's encountered before. Vivian asks Molly questions about her life and actually listens to the answers. Soon Molly sees they have more in common than she thought. 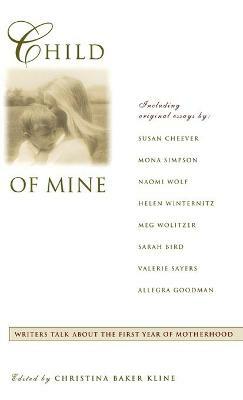 Vivian was an orphan, too-an Irish immigrant to New York City who was put on a so-called "orphan train" to the Midwest with hundreds of other children-and she can understand, better than anyone else, the emotional binds that have been making Molly's life so hard. Together, they not only clear boxes of past mementos from Vivian's attic, but forge a path of friendship, forgiveness, and new beginnings. 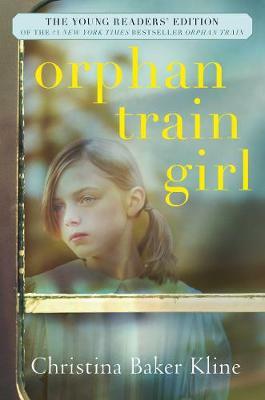 Buy Orphan Train Girl by Christina Baker Kline from Australia's Online Independent Bookstore, Boomerang Books.